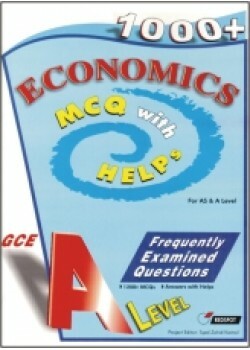 Contents Multiple Choice Questions Resource book. Answers with Helps. Pages 372 Pages. Size 26 x 19 cm. About this book This book is a ‘Multiple Choice Questions’ resource book. 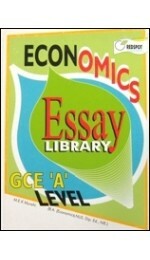 The objective is to give economics students a feel for the style of questions and an understanding of the level of difficulty they will be facing in their examinations. The questions have been arranged in topics and sections of topics, each of which is compatible with the AS/A level syllabus specification. Units 1-5 provide exercises which tests the students knowledge of the AS specification and units 6-14 provide exercises on Supplementary part of the A-Level syllabus The book includes self examining exercises specifically designed for an independent student-centered activity and can also be used by teachers in class situations. 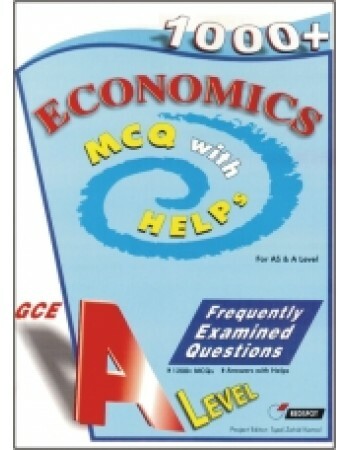 Answers to the questions with explanations have been provided at the end of the book to ensure that the students understand thoroughly the methods working out the answers. Examining Board University of Cambridge International Examinations.